Based on a newly published news in China, Xiaomi's Mi Max smartphone is rumored to have a massive 7-inch display with tall and wide 18:9 screen aspect ratio. Xiaomi Mi Max 3 render? In addition, it could be powered by either Snapdragon 630 or Snapdragon 660 64-bit mid-range octa-core processors with Adreno 508 and 512 graphics respectively. It might also come with a HUGE 5,030mAh battery with Qualcomm's Quick Charge 3.0 fast charging tech. 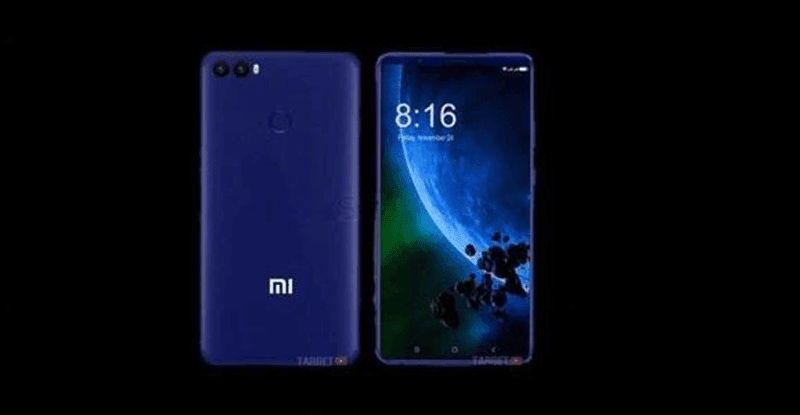 We could also expect it to load with at least 4GB RAM, 32GB storage, dual camera setup, LTE, fingerprint scanner behind, and the latest MIUI skin. If this rumor is accurate, then we could see a pretty exciting 7-inch phablet with very slim top, bottom, and side bezels. We'll update you as soon as we get more info.